Disney, the family-friendliest cruise line, is adding new ports of call to its 2018 family cruise vacation options. These include family sailing adventures to Bermuda, Canada, Bonaire in the Caribbean, Europe and Mexico. The Disney Magic and Disney Wonder ships will navigate international waters throughout 2018. The Disney Fantasy and Disney Dream ships continue with signature sailings to the Caribbean and Bahamas. Cruises are always fun, but family sailing adventures with Disney Cruise Line are especially magical. Disney kicks off 2018 with a number of new ports and itineraries on the Disney Magic and Wonder ships. The Disney Fantasy and Dream ships continue their signature sailings to the Caribbean and Bahamas. No matter which ship you choose, you can count on Disney’s signature service and attention to detail. The fun begins as soon as you step onboard. Meet Disney characters and dance at themed deck parties. Kids will have a blast in Disney’s youth programs. Spectacular musicals and first-run Disney films offer top-notch family entertainment, along with themed days at sea. And dining experiences are truly magical. Disney caters to kids, but also pampers parents. Disney ships feature adult-only pools, spas, special dining, and entertainment. So, it’s not surprising that some parents embark on a Disney cruise without their kids. Of course, Disney’s attention to detail extends to staterooms with well-designed features. Split bathrooms make getting ready with or without kids a snap. And come fall, Disney ships are decked out for the holidays. Themed fall voyages include Halloween on the High Seas, and a Very Merrytime Cruise. 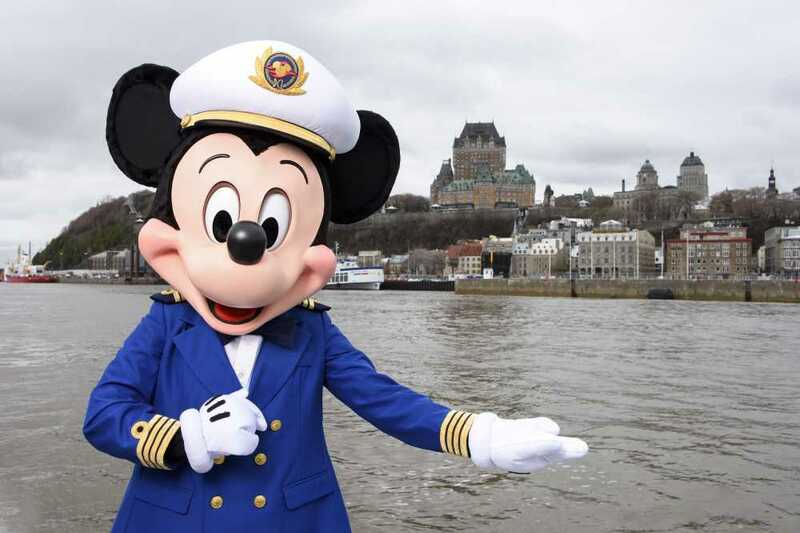 During these cruises, Disney treats passengers to special menus and festivities. The Disney Magic ship will drop anchor in numerous ports around the world in 2018. New ports of call include Bermuda and Canada, departing from New York in fall 2018. The cruises to Canada feature port stops in Quebec City. You’ll have two full days to explore Quebec’s fortresses, castles, and Montmorency Falls. Next, visit the scenic ports of Saguenay and Baie-Comeau. Then comes the sunshine and beaches as the ships sail to Bermuda in the North Atlantic. Explore pink sand beaches, caves and shipwrecks. In fall 2018, the Disney Magic will sail from New York to Port Canaveral and Disney’s spectacular private island, Castaway Cay in the Bahamas. Each guest will get a one-day Walt Disney World Park Hopper ticket. In addition, round-trip transportation between the ship and the theme parks is included. In summer 2018, the Disney Magic will sail on new itineraries and to new ports in Europe. These include first-time visits to Milan, Italy, and Cork, Ireland. Although Disney has previously sailed to Italy and Barcelona, the addition of Rome in a single cruise is new. The Disney Magic will also call on Cork, Ireland for the first time. The port is part of Disney Cruise Line’s first-ever seven-night British Isles cruise. There’s also an 11-night Westbound Transatlantic Cruise from Dover, England to New York. This magical journey begins Sept. 9. However, you don’t have to wait until summer or fall to sail. Disney Magic continues sailing from Miami to the Bahamas and Western Caribbean from January to April. 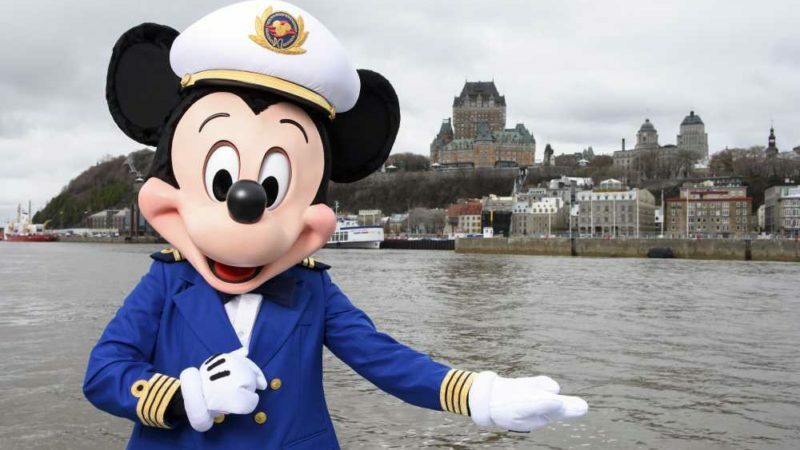 During this time, Disney celebrates Marvel Day at Sea. Based on the Marvel comics and films, the event features character interactions and entertainment. Disney Cruise Line kicks off 2018 with a new port of call to Bonaire in the Southern Caribbean. The Disney Wonder will sail to Bonaire from San Juan, Puerto Rico on Jan. 28. The Dutch Caribbean island features stunning beaches ideal for water sports. Three sailings include four destinations and two days at sea. Depending on the cruise, ports include Bonaire, Curacao, Aruba, St. Lucia, Martinique, Antigua and St. Kitts. 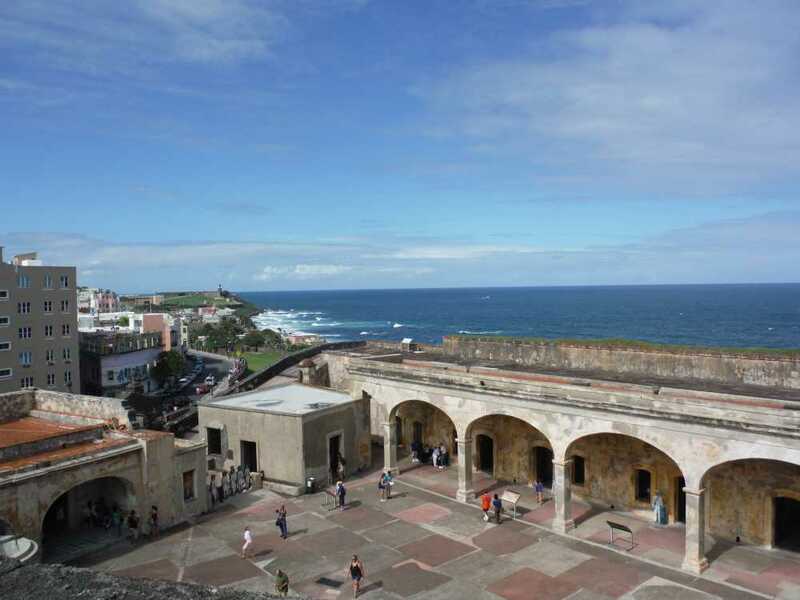 There are also a variety of cruises to the Caribbean, Bahamas and Mexican Riviera from January through May. In September and October, the Disney Wonder returns to San Diego, California. Choose from 2-, 4- and 5-night sailings to Baja and Mexico. The Baja sailings include Cabo San Lucas and Ensenada. Mexican Riviera sailings visit Puerto Vallarta, Mazatlán and Cabo San Lucas. In addition, the Wonder makes a 14-night Halloween on the High Seas voyage to the Panama Canal from San Diego Oct. 19. Afterward, the Disney Wonder returns to Galveston, Texas in November and December. The ship sails to the Caribbean and Bahamas. All cruises to the Bahamas include a stop at Castaway Cay. Discover the force on Star Wars Day at Sea. These happen on seven-night Eastern and Western Caribbean voyages from January to April 2018. 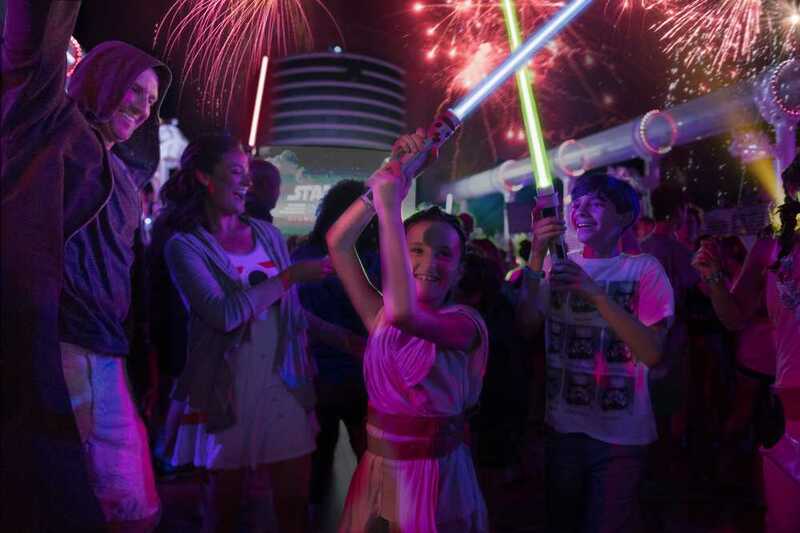 Jedi-training and Star Wars-themed activities highlight family sailing adventures at sea. More fun includes a deck party, fireworks, characters and unique food. In addition, the Disney Fantasy will embark on a special 11-night southern Caribbean itinerary. This departs June 30. 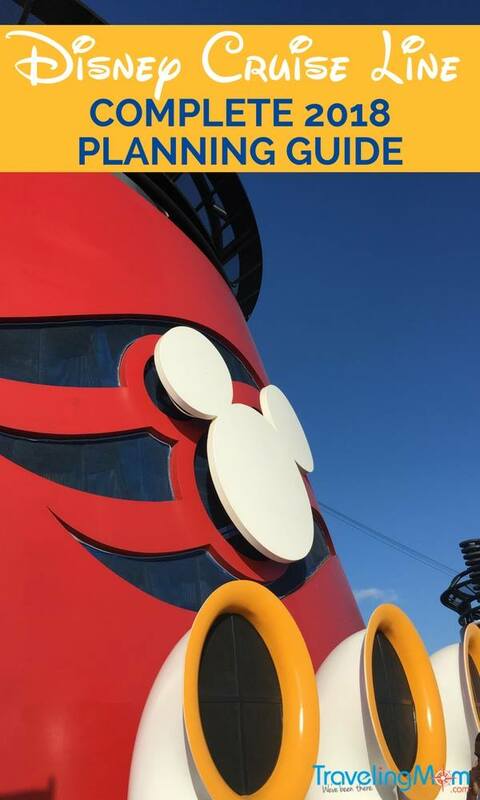 From home-base in Port Canaveral, the Disney Dream sails year-round to the Bahamas. 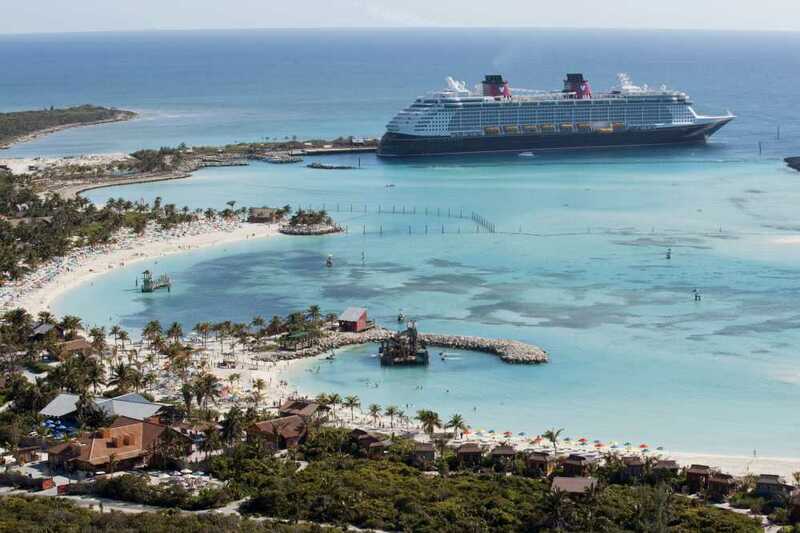 Three- and four-night cruises visit Nassau and Castaway Cay, Disney’s private island.